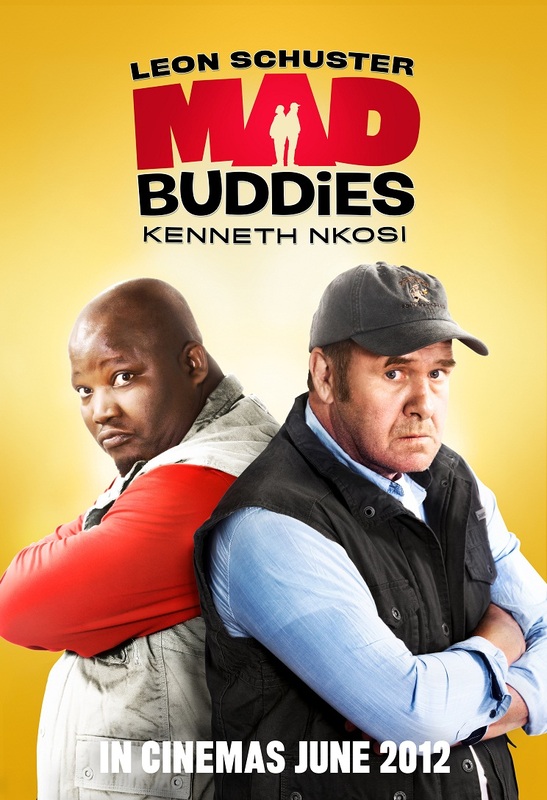 Mad Buddies will be the Leon Schuster latest comedy film, which will be releasing 22 June this year, reports Screen Africa. The Films plot will see sworn enemies, Boetie (Schuster) and Beast (Kenneth Nkosi), as they are forced to embark on a road trip as unwitting subjects of a new TV reality show, devised by a gorgeous TV Producer, Kelsey (Tanit Phoenix). On camera, with the whole of South Africa in on the joke, the pair come unstuck at every stage of this hilarious journey until they discover that they have been conned and join forces to exact revenge. Also starring long-time Schuster collaborator Alfred Ntombela, Mad Buddies is directed by Gray Hofmeyr and produced by Helena Spring. Fans can also visit the official website at www.facebook.com/MadBuddiesMovie for exclusive content and updates as the countdown to the film’s 22 June release edges nearer. SAMA award winner, platinum selling musician and TV presenter Ed Jordan will be at the helm of the music and score composition of the hotly anticipated Leon Schuster film Mad Buddies, set for release across South Africa on 22 June 2012.